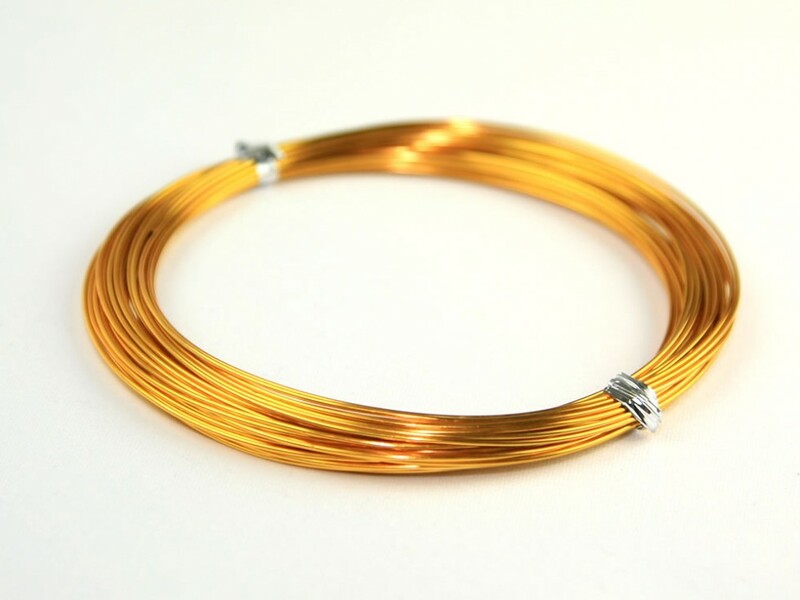 1mm thick coloured wire. Decorative wire perfect for all your crafting projects. Easy to bend into lots of shapes for decoration purposes.